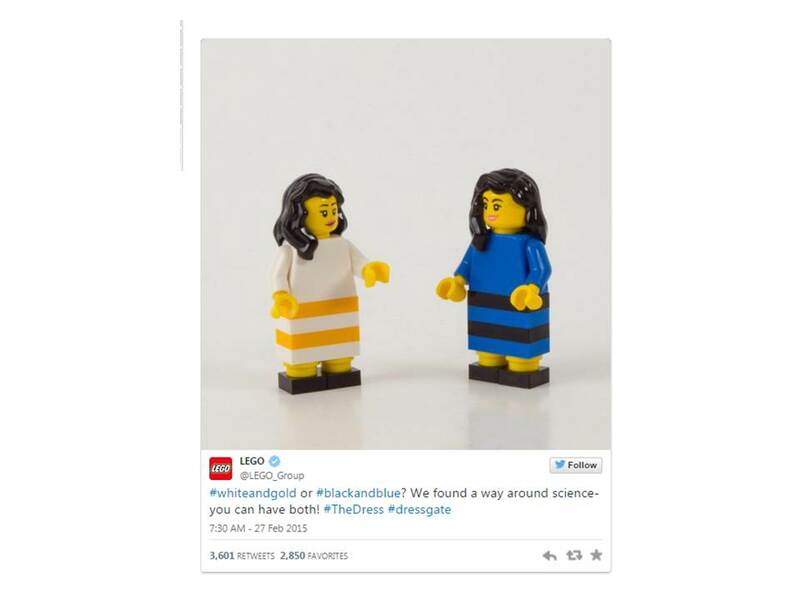 It was the dress seen around the world. 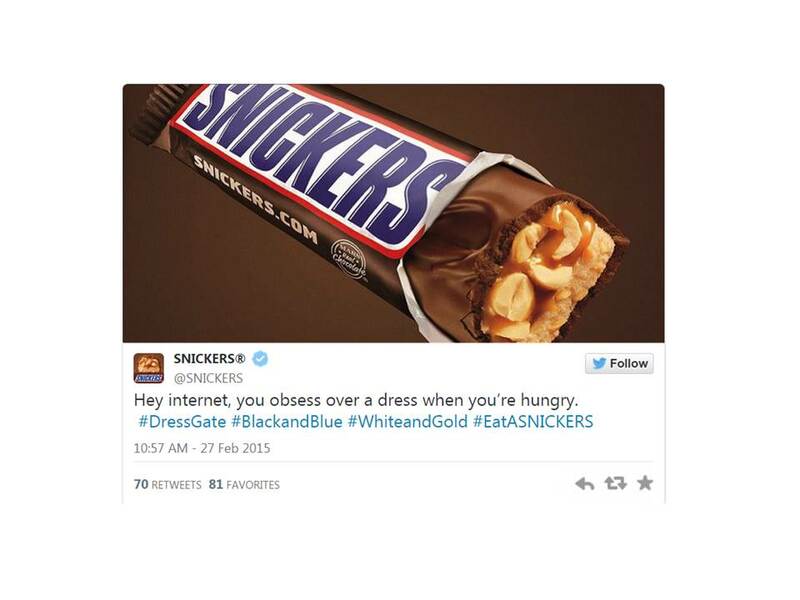 Last Thursday the internet found itself completely swept up in a debate about a dress: Is it blue and black or white and gold? What actual color is the dress? 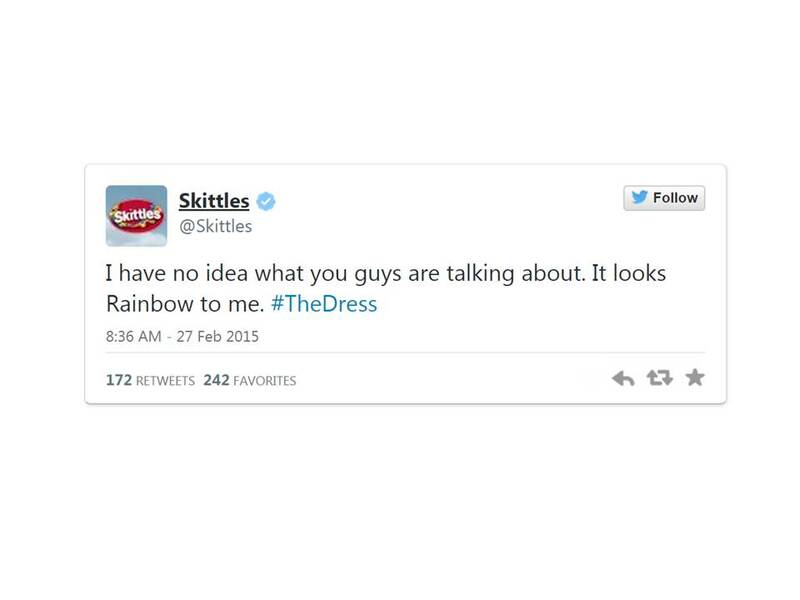 And why did a dress and rampaging llamas in Arizona take over our social media? There’s a simple answer for the latter question: we’d rather debate something positive, like the dress, than ISIS and Department of Homeland Security funding. Think about it, has anything negative or hard hitting every gone viral? Nope. 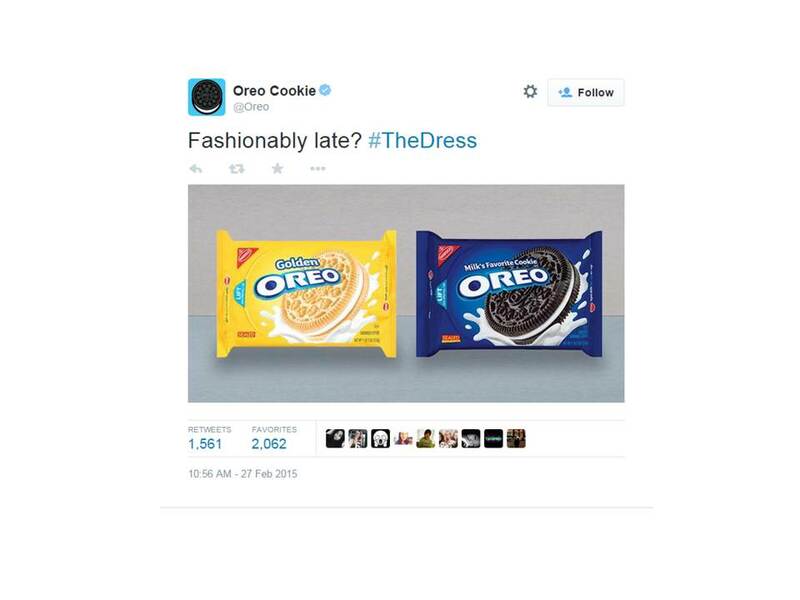 Everyone was tweeting about this dress and I mean everyone from Taylor Swift to Jimmy Fallon to Kanye and Kim. 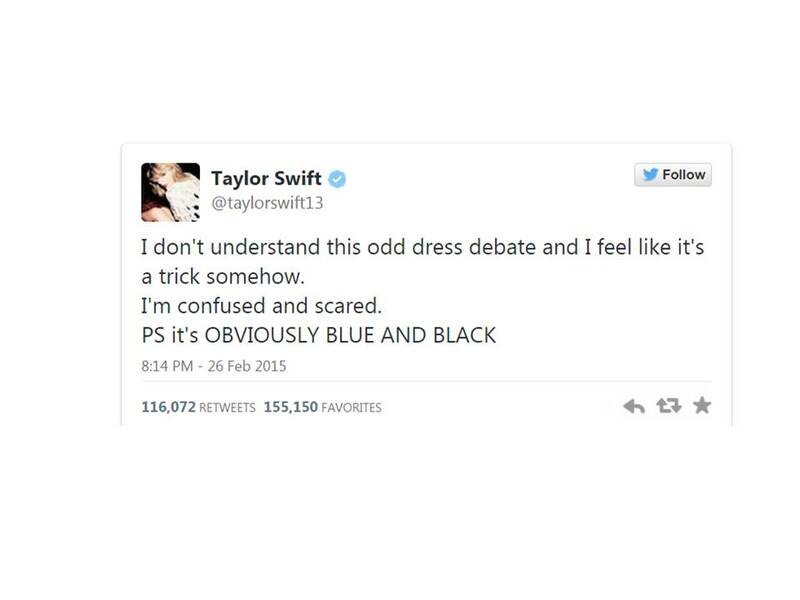 Personally, I argued about the color of the dress with three different groups of friends. As for the question about what color the dress is, there is a scientific reason for what color you see. 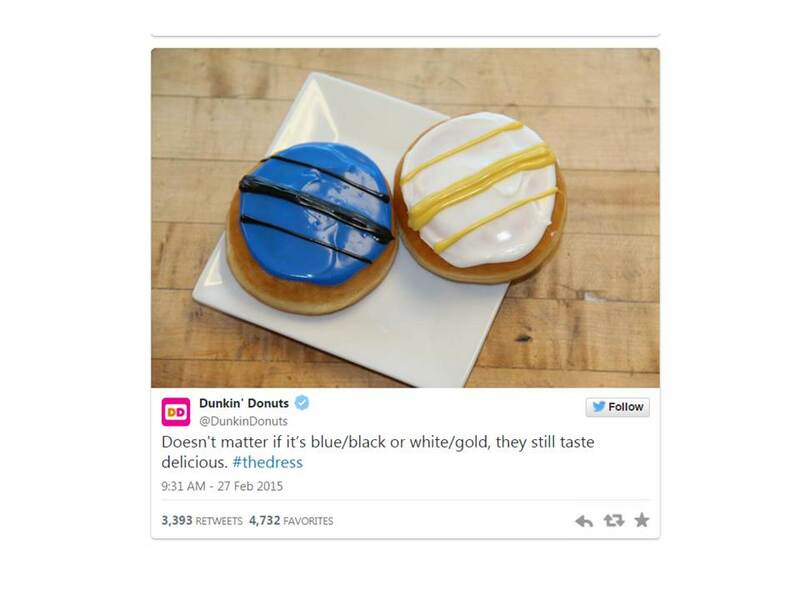 I originally saw blue and black but later saw white and gold and was completely freaked out by it. According to scientists the colors you see depends on the brightness of the environment you’re in and the brightness of the screen you’re viewing the picture on. New York Times explains it really well here. Not to worry though, some brands did a really good job!